1/30/16 - Austin, TX. - The "Hook" 25th Anniversary Quote-Along Screening with Dante Basco and James Madio. 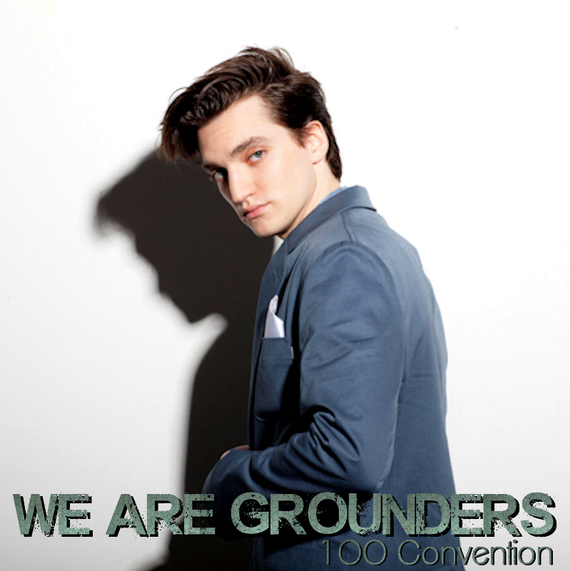 2/27-2/28/16 - Toulouse, France - "We Are Grounders" 100 Convention with Richard Harmon. 3/11-3/13/16 - Heathrow, U.K. - Starfury's "Survival" 100 Convention with Ricky Whittle, Richard Harmon, Sachin Sahel, Lindsey Morgan, Jarod Joseph. 3/14/16 - London, U.K - Pink Lightspeed Ranger Meet and Greet with Alison MacInnis. 4/9-4/17/16 - Gold Coast & Melbourne, Australia - Supanova with Sachin Sahel and Richard Harmon. 4/16-4/17/16 - Houston, TX. - Traders Village Comicon with Alison MacInnis, Steven Skyler. 4/23-4/24/16 - Paris, France - "From Heaven to Hell" Supernatural Convention with Ty Olsson, A.J. Buckley, Travis Wester. 4/23-4/24/16 - Wales, U.K. - Wales Comic Con with Esme' Bianco and Chad Rook. 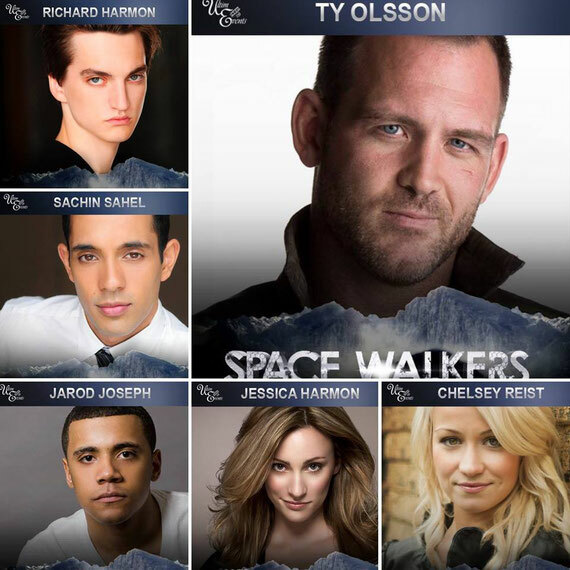 4/30-5/1/16 - Paris, France - "Space Walkers" 100 Convention. with Richard Harmon, Sachin Sahel, Jarod Joseph, Chelsey Reist, Jessica Harmon, Ty Olsson. 5/6-5/8/16 - Birmingham, U.K. - Rogue's "Asylum 16" Supernatural Convention. with Ty Olsson. 5/7/16 - Glendale, Arizona - Drawn to Comics with Alison MacInnis, Steven Skyler. 5/14/16 - Littleton, CO. - Alamo Drafthouse Hook Screening with Dante Basco, James Madio. 5/20-5/22/16 - Honolulu, HI. - Amazing Hawaii Comic Con with Alex Heartman, Azim Rizk. 5/27-5/29/16 - Houston, TX. - Space City Con with Esme' Bianco. 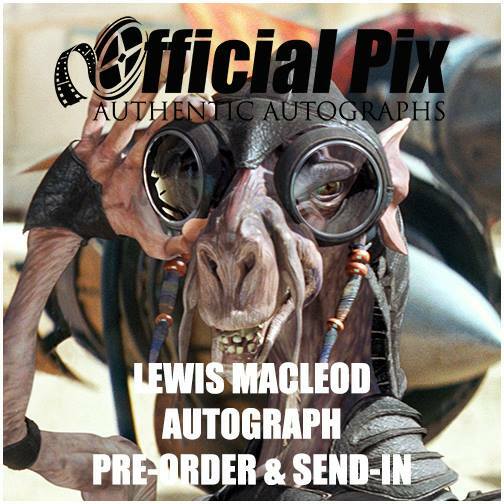 6/16/16 - Online - Private signing with Official Pix with Lewis MacLeod. 6/17-6/19/16 - Houston, TX. - Comicpalooza with Greyston Holt, Steve Lund. 6/25-6/26/16 - Stuttgart, Germany - Comic Con Germany with Richard Harmon, Lindsey Morgan, Ty Olsson. 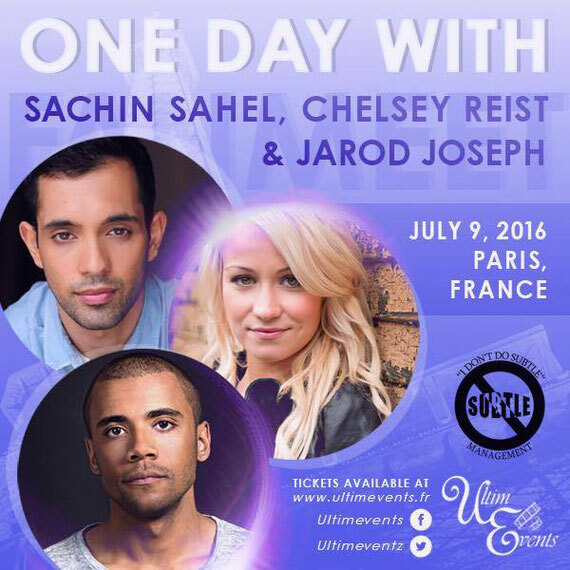 7/9/16 - Paris, France- One Day with Jarod Joseph, Chelsey Reist, Sachin Sahel. 7/22-7/24/16 - Houston, Lubbock, El Paso. - Hook 25th Anniversary Tour with Dante Basco, James Madio. 7/29-7/31/16- San Antonio, TX. 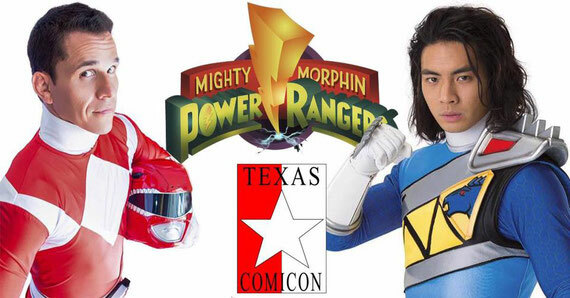 - Texas Comic Con with Yoshi Sudarso. 8/13-8/14/16 - Buffalo, NY. - Nickel City Comic Con with Esme' Bianco, Rick Worthy. 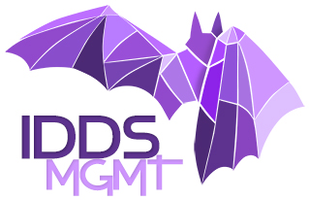 9/2-9/5/16 - Atlanta, GA. - Dragon Con with Lindsey Morgan, Jarod Joseph, Sachin Sahel. 9/24-9/25/16 - Copenhagen, Denmark. - MCM Copenhagen Comic Con with Greyston Holt, Greg Bryk, Elysia Rotaru, Cristina Rosato. 10/21-10/23/16 - Grand Rapids, MI. - Grand Rapids Comic Con with Bruno Gunn. 10/22-10/23/16 - Colorado Springs, CO. - Colorado Cosmic Comic Con 2 with Alison MacInnis, Yoshi Sudarso, Steven Skyler. 10/29-10/30/16 - Tyler, TX. - Tyler Rose Comic Con with Rick Worthy, Elysia Rotaru. 10/29/16 - Campbell, CA. - Campbell Con with Alison MacInnis, Jennifer Yen. 11/4-11/6/16 - Providence, RI. - Rhode Island Comic Con with Ricky Whittle, Mehcad Brooks. 11/5-11/6/16 - Wales, U.K. - Wales Comic Con with Brandon Jay McLaren. 11/11-11/20/16 - Brisbane & Adelaide, Australia - Supanova with Ricky Whittle. 11/11-11/13/16 - Providence, R.I. - Rhode Island Comic Con with DJ Qualls, Mehcad Brooks. 12/3/16 - Richardson, TX. 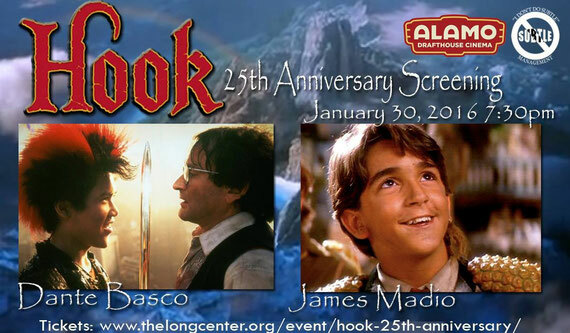 - Hook 25th Anniversary Tour with Dante Basco, James Madio. 12/9-12/11/17 - Fort Lauderdale, FL. - Paradise City Comic Con - With Dante Basco. 12/29-1/1/17 - Dallas, TX. - Marvelous Nerd Year's Eve with Sachin Sahel, Richard Harmon, Chelsey Reist, Alison MacInnis.